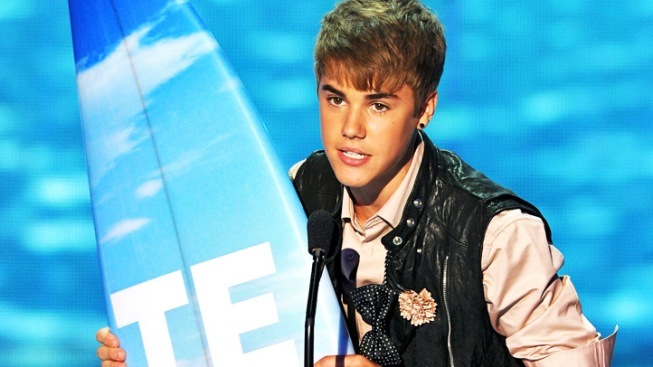 Pop star Justin Bieber was involved in a minor collision Tuesday in Los Angeles. "Valley traffic officers were called to a collision that occurred when a Honda Civic collided with Justin Bieber's black Ferrari," Los Angeles police said in a statement. The mishap occurred in the parking garage of a building in Studio City around noon, said LAPD Officer Karen Rayner. The 17-year-old singer's black Ferrari was apparently "tapped" from behind by the Civic, Rayner said. Bieber lives in Studio City. No injuries were reported, and there was no damage to either vehicle, according to police. Paparazzi were at scene, according to the LAPD.